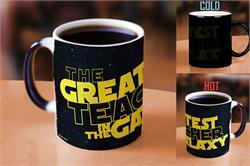 Need a gift for a special teacher? Get a mug that’s out-of-this-world! Add hot liquid to this heat-sensitive, black 11 oz. 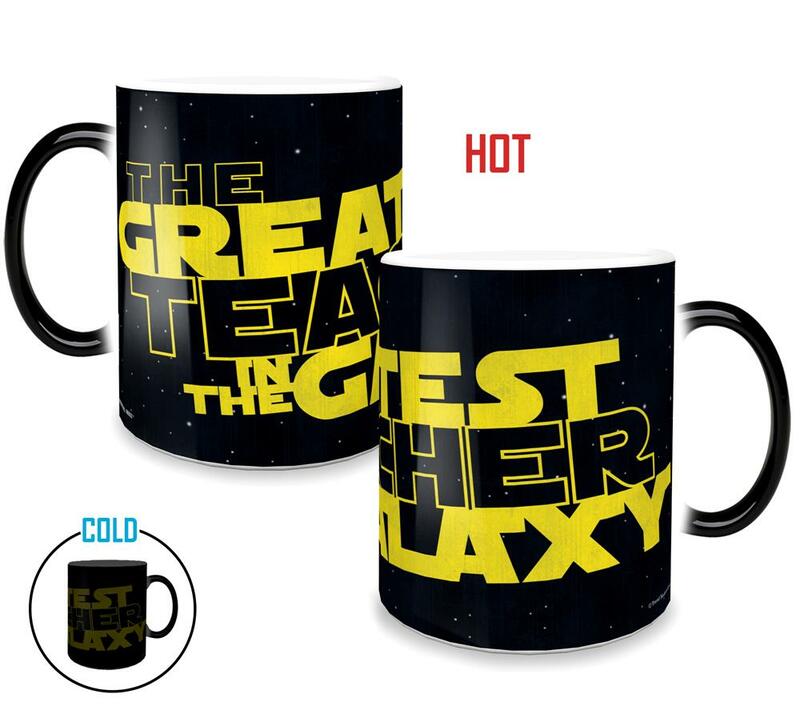 mug and “Greatest Teacher in the Galaxy” appears. Buy this unusual gift and get to the head of the class!